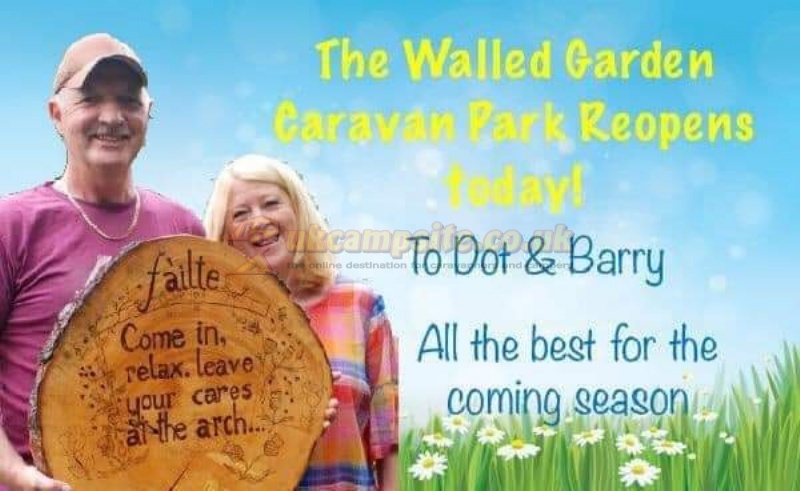 The Walled garden is now under the new ownership of Barry and Dot Cowan. 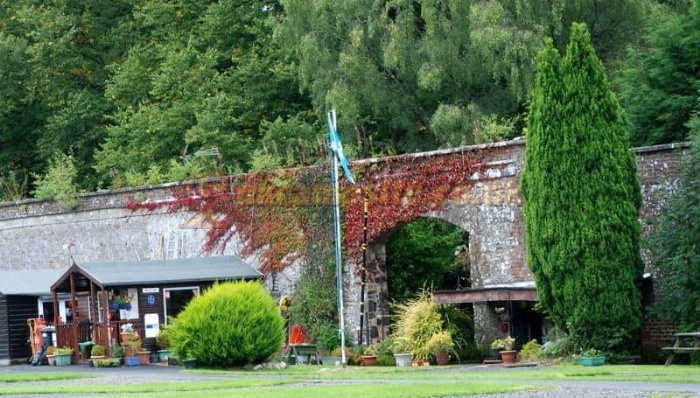 Our quiet, secluded park is set within the historic Kilkerran Estate, surrounded by many specimen trees, the park is well sheltered and is a real hidden gem and sun trap during the summer months. 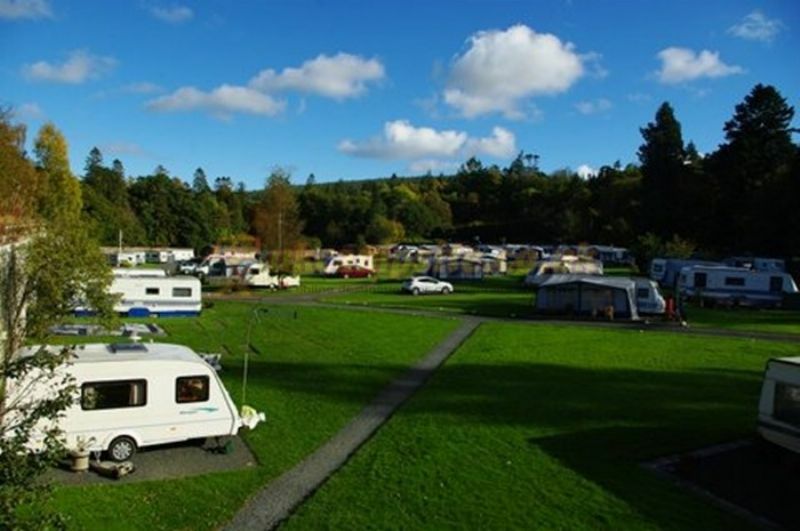 The park's tranquil atmosphere provides the ideal setting in which to unwind and relax and a great location for viewing the dark skies on clear nights. 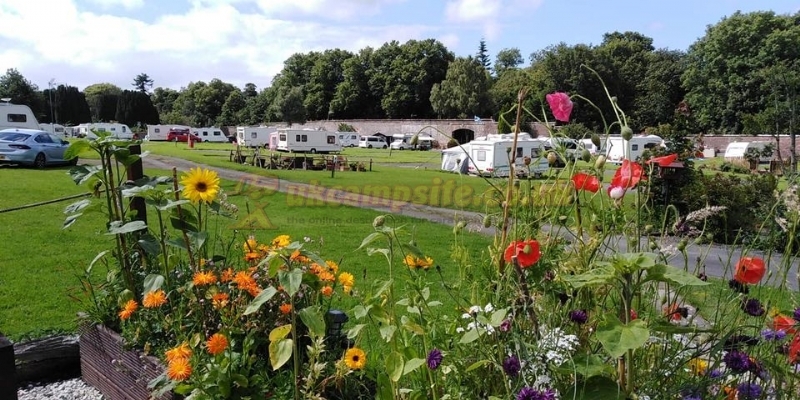 The campsite has level and slightly sloping pitches for Motorhomes and Caravans with electric hook-up. 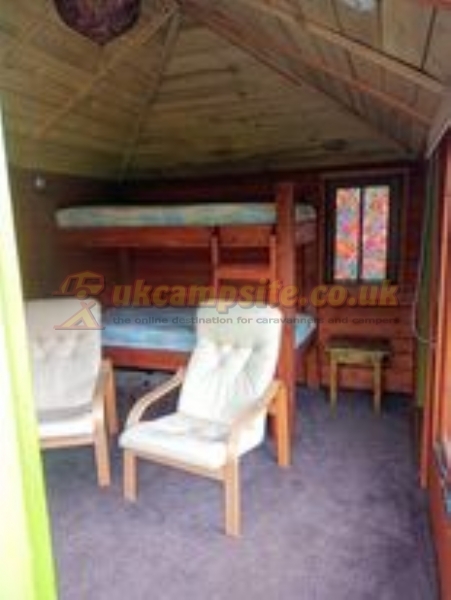 On-site facilities include separate play area for children, Calor Gas available, small shop on site selling camping accessories ,sweets,chocolate and soft drinks.Clean and spacious toilet blocks, complete with showers, hairdryers and shaving points, laundry - fully equipped for washing, drying and ironing, dish washing sinks, recreation room with TV, pool and table tennis table and a putting green outside. 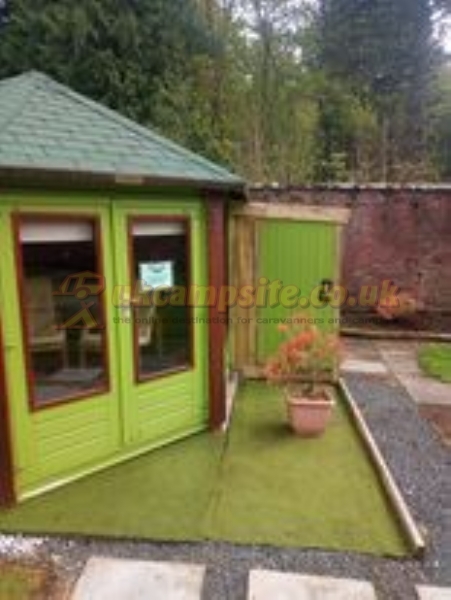 We also have a play area for the under 10's . The Ayrshire Alps cycling routes are on our doorstep. A short drive from the famous Robert Burns attractions.There are Municipal,swimming pools at Maybole, Girvan and Ayr. Championship football at Ayr United FC. 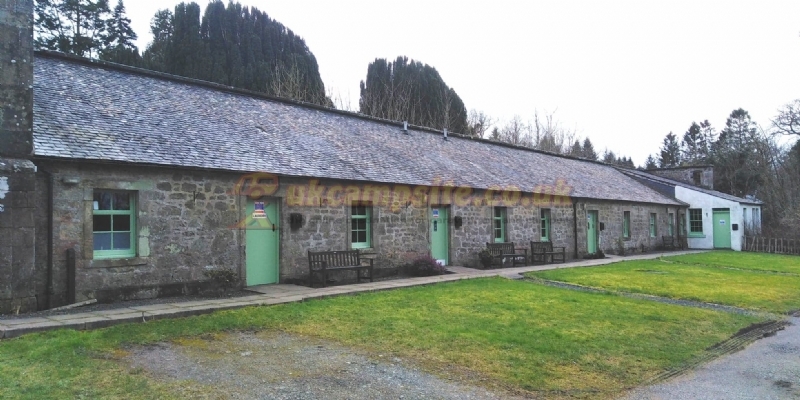 Sea and Loch fishing, Golf, Galloway Forest Cycle tracks, Culzean Castle and Country Park, Beaches at Ayr,Girvan and Croy bay, The world famous Electric Brae. Trips to Ailsa Craig from Girvan,Sawney Bean's cave near Ballantrae,Pony Trekking at Maidens. 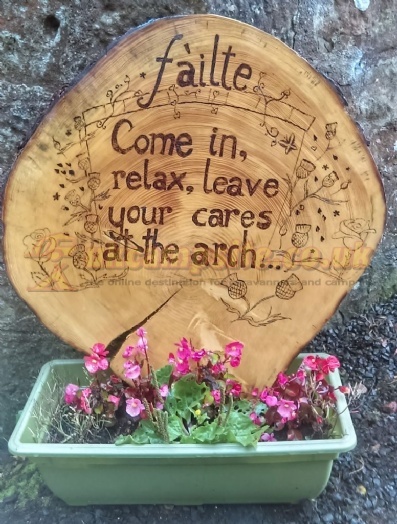 Maybole 5 miles, Girvan 9 miles and the large county town of Ayr 14 miles. 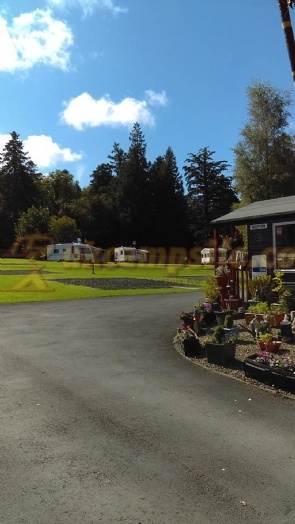 Turn off the A77 south of Ayr, 400 metres south of Minishant onto the B7045 and follow the brown and white caravan and camping signs to the park (8 miles). 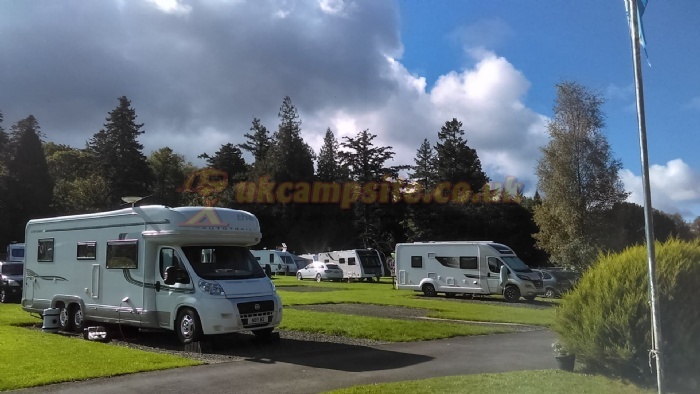 Join the B741 from the A713 just north of Dalmellington - follow the B741 until you see the park signs on the left. From the roundabout on the outskirts to the north of Girvan on the A77 take the B734. Follow this road through Old Dailly to Dailly where it joins the B741. Drive a further 3 miles until you see the park signs.